The U.S. Small Business Administration (SBA), has proposed a rule that is says will simplify the guidelines for determining “affiliation” for eligibility based on size. If the rule is adopted, it will affect SBA’s Surety Bond Guarantee Program; business loan programs (which consists of the 7(a) Loan Program and the Business Disaster Loan Program); the Microloan Program; and the Development Company Program (i.e. 504 Loan Program). This proposed rule would redefine affiliation for all five Programs, affecting eligibility determinations. Download the proposed rule here: http://www.gpo.gov/fdsys/pkg/FR-2015-10-02/pdf/2015-25204.pdf. Public comments are due on, or before, December 1, 2015. A major revision in the U.S. Small Business Administration’s Surety Bond Guarantee (SBG) Program more than triples the eligible contract amount, from $2 million to $6.5 million, the Agency will guarantee on surety bonds for both public and private contracts. The higher surety bond guarantee limits are expected to help construction and service sector small businesses gain greater access to private and public contracts and secure larger contracts vital to small business growth. The revisions are a result of the Fiscal Year 2013 National Defense Authorization Act and are expected to bolster participation by surety bond agents and brokers and their surety companies in SBA’s SBG Program. 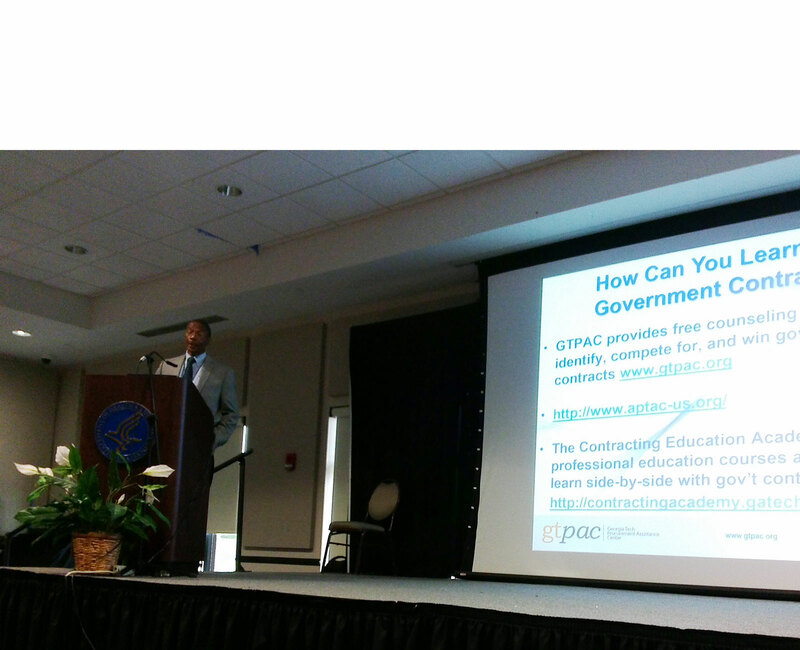 The changes also allow SBA to guarantee bonds for government contracts valued at up to $10 million if a contracting officer of a federal agency certifies that the guarantee is necessary for the small business to obtain bonding, and it is in the best interests of the government. 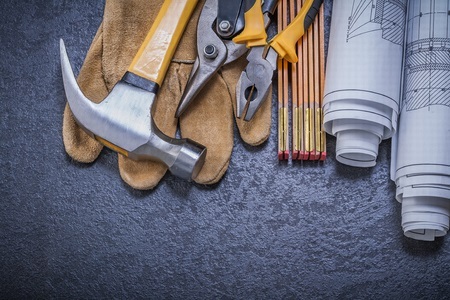 SBA partners with the surety industry to help small businesses that would otherwise be unable to obtain bonding in the traditional commercial marketplace. Under the partnership, SBA provides a guarantee to the participating surety company of between 70 and 90 percent of the bond amount if a contractor defaults or fails to perform. SBA assistance in locating a participating surety company or agent, and completing application forms, is available online. 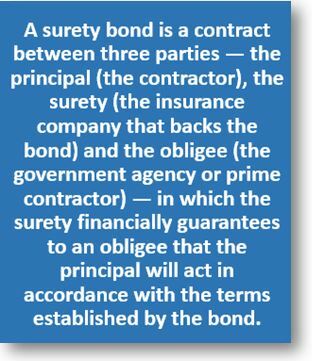 For more information on SBA’s Surety Bond Guarantee Program, including Surety Office contacts, go online to: http://www.sba.gov/category/navigation-structure/loans-grants/bonds/surety-bonds or call 1-800-U-ASK-SBA.